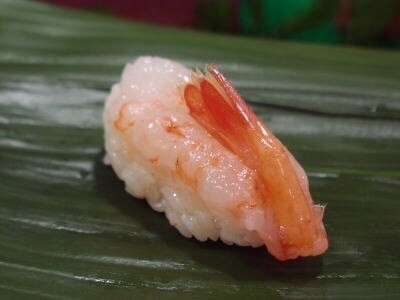 The broad velvet shrimp is dubbed the “Jewel of Toyama” for the beauty of its transparent pink coloring. 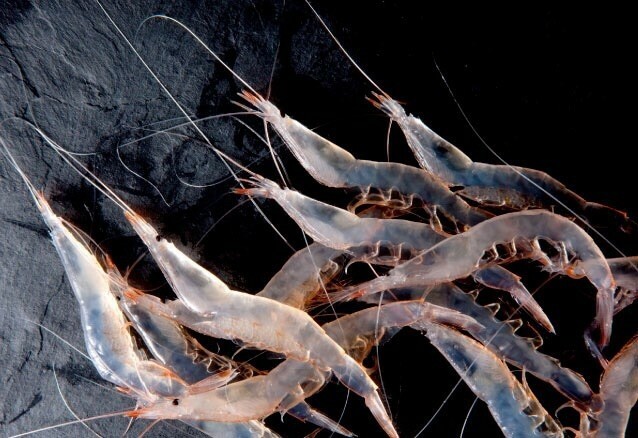 White shrimp inhabit only in Toyama bay . 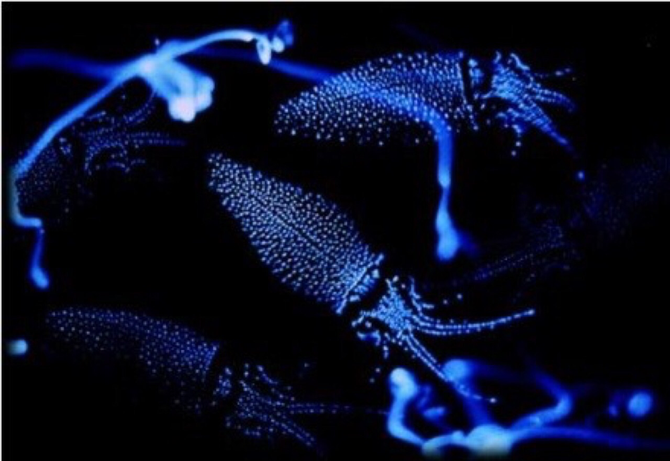 Firefly squid is living at 1200 feet ( 366m ) underwater. 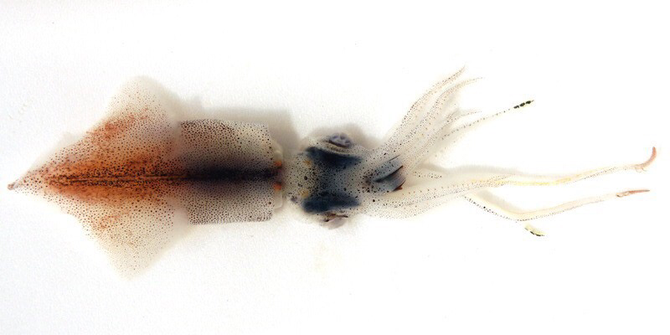 In the Springtime, Firefry squid go to shallow water for spawning. 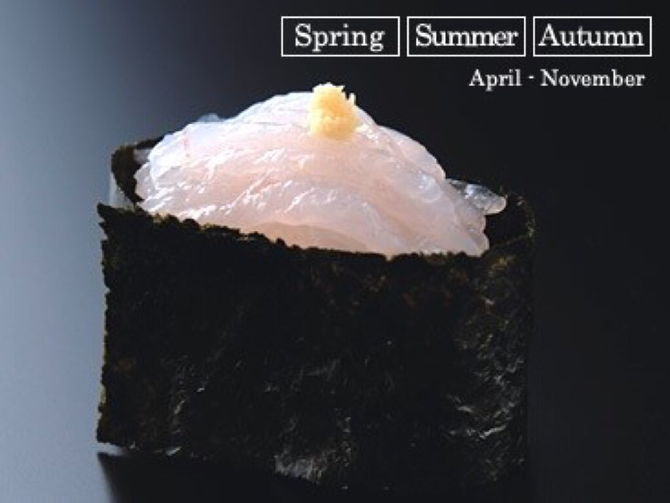 March to May are best timing for fishing their. 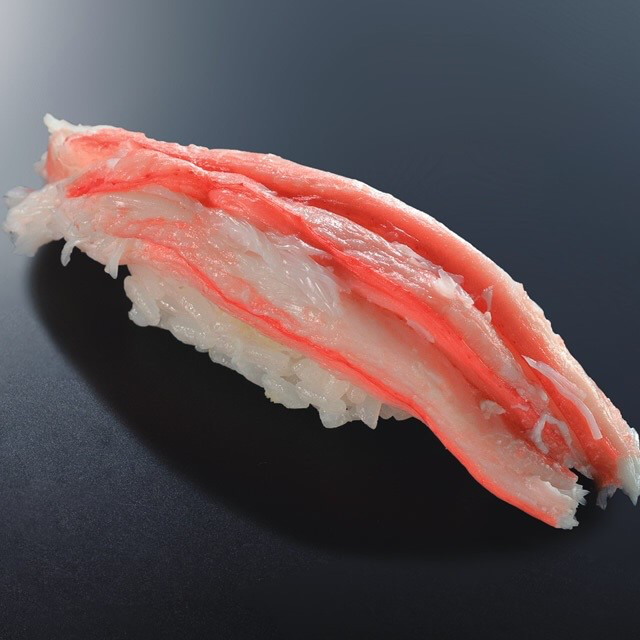 Red snow crab is a crab that is caught in a lot Toyama most. Crab Miso is stewed crab's internal organs. 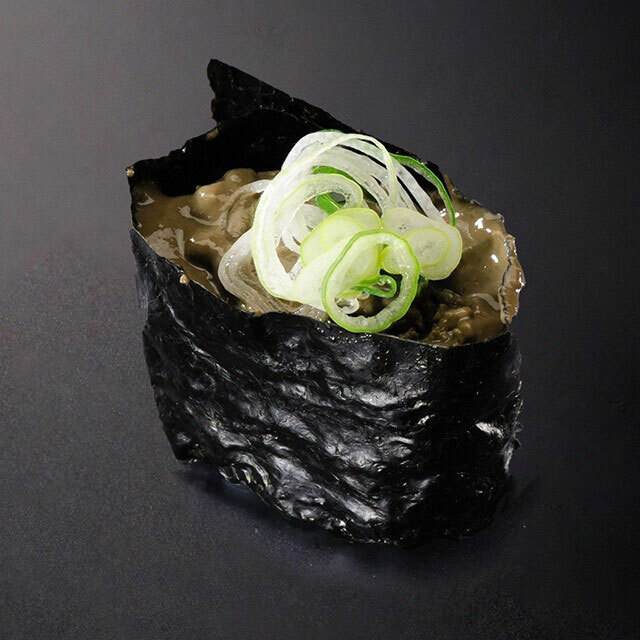 Club Miso is cooked down the juice until reduced by half. 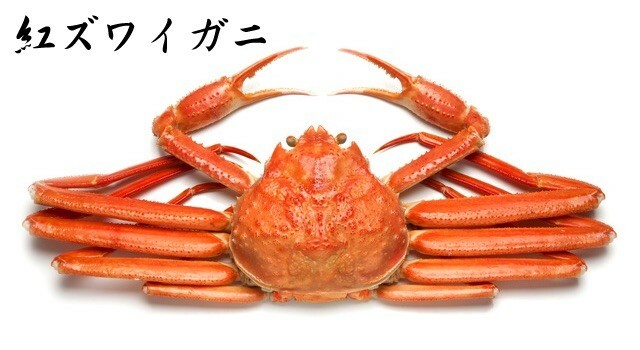 So you can feel rich & strong flavor of Crab. 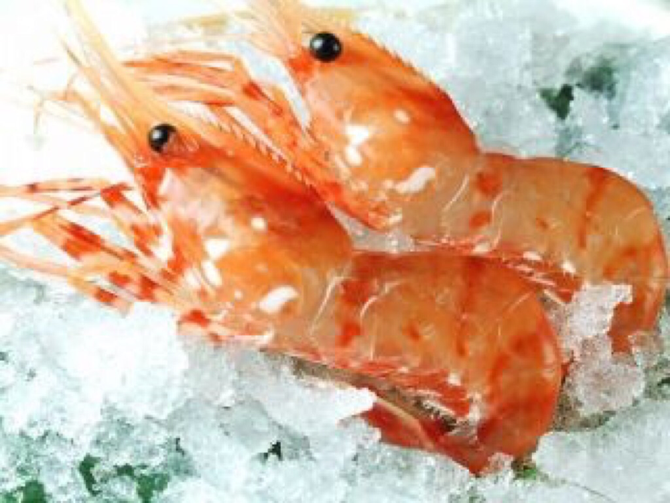 Pink shrimp has a most rich sweetness & flavor . 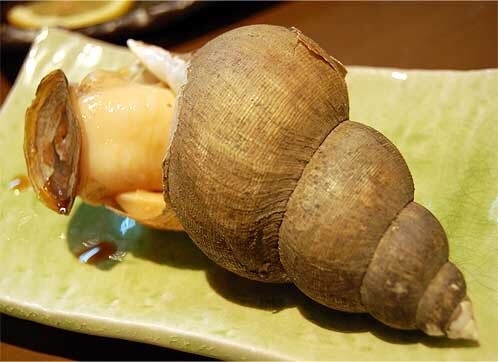 Japanese Ivory Shell has a firm texture & unique sweatness that spreads throughout the mouth. 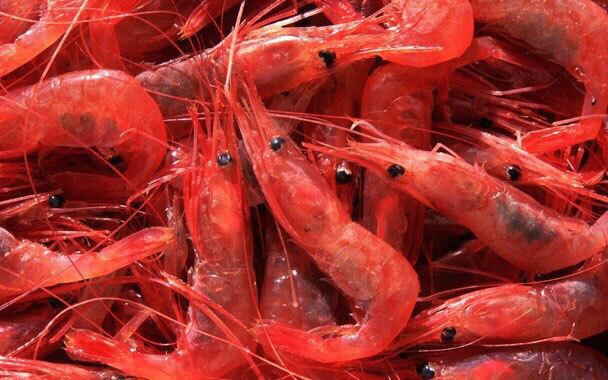 Enjoy with the ocean-scented entrails. 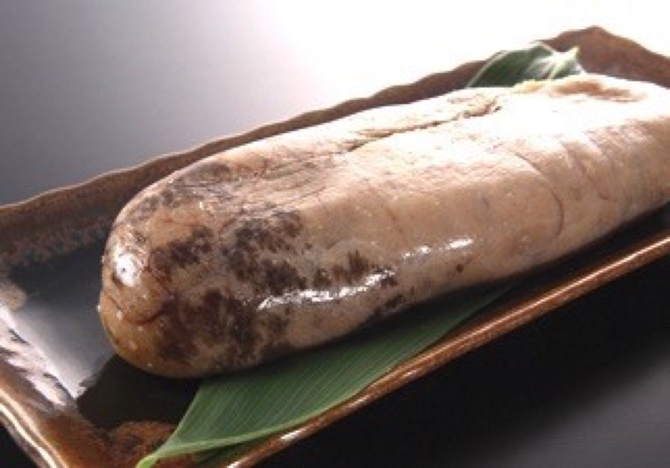 Tarako is a salted roe food. 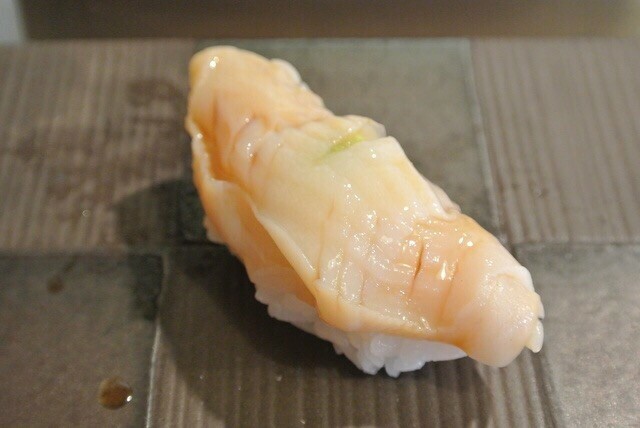 Madarako is made from Cod roe. 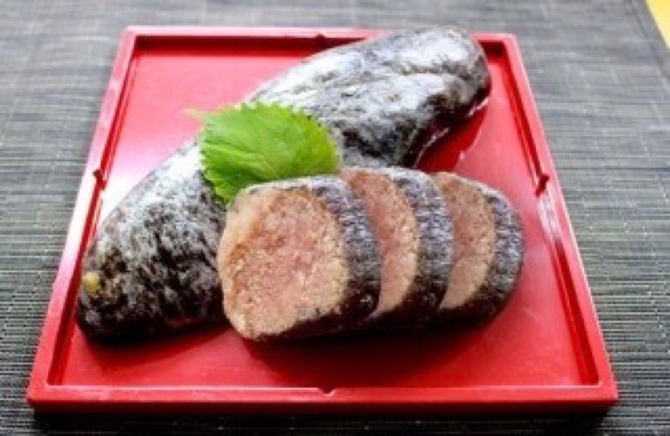 Kurozukuri is a kind of Shiokara. 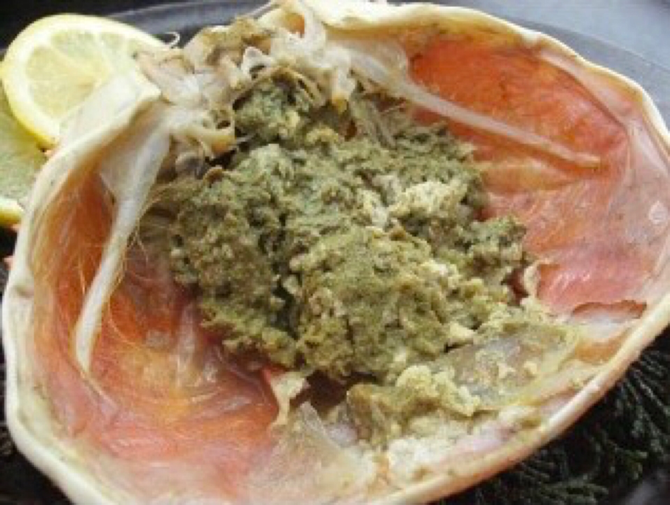 Shiokara is traditional preserved food in Japan. 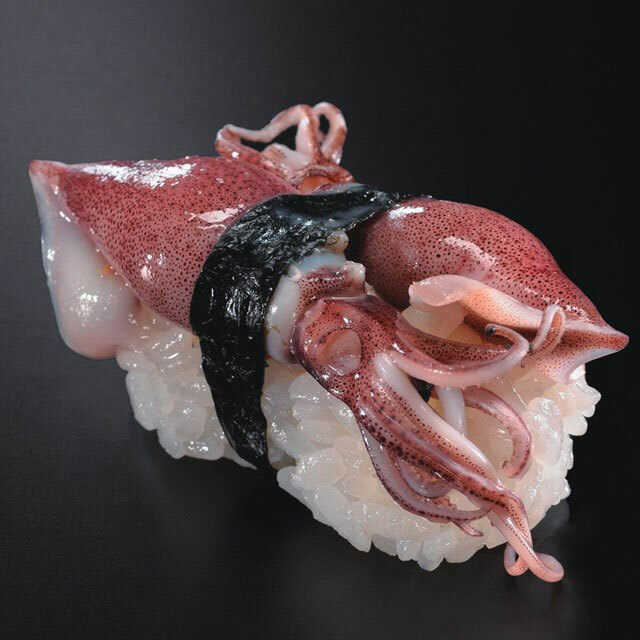 It is made from salted internal organs & salted meat of squid. 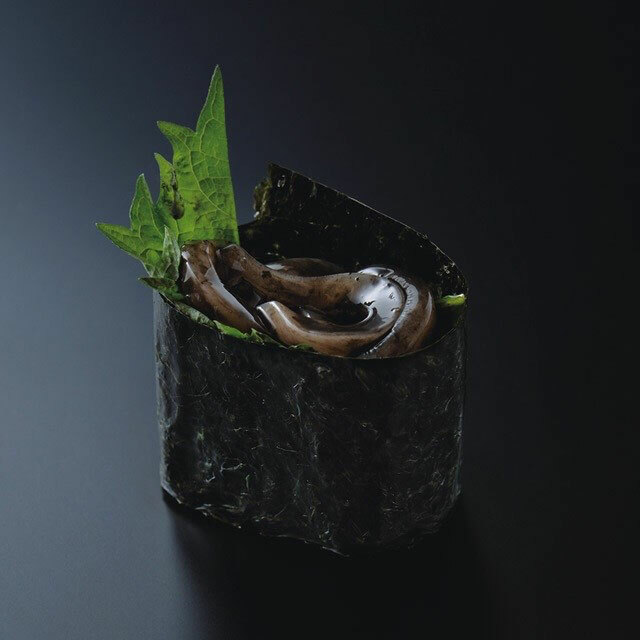 Kurozukuri is added a ink to Shiokara. 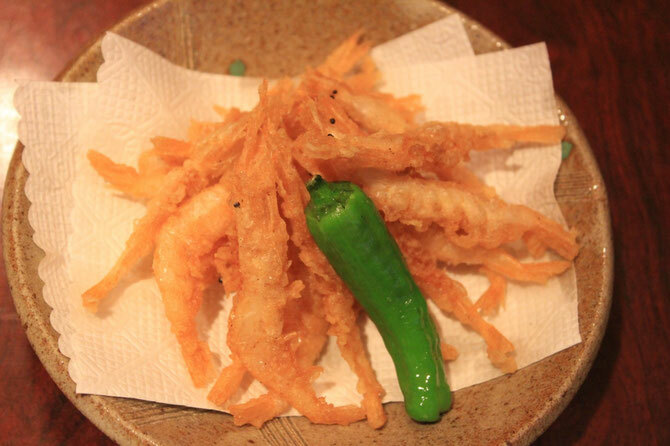 One of the famous local cuisine in Toyama.